Great work on the Bannggai cardinal fish. I am most interested in the Bannggai as my wife’s father was a shark fisherman there and we have family there. She is from Kendari and any good we can do in this part of the world is most welcome. Any way a poor Indonesian fisherman can keep his family fed without destroying the reef is a good thing. 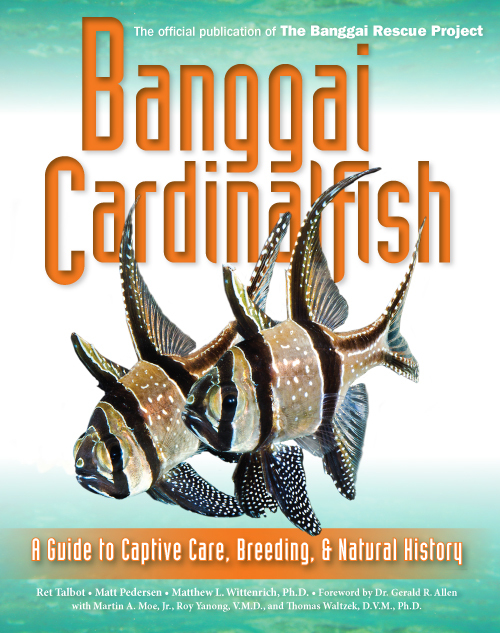 Great work on the Bannggai cardinal fish. I am most interested in the Bannggai as my wife's father was a shark fisherman there and we have family there. She is from Kendari and any good we can do in this part of the world is most welcome. Any way a poor Indonesian fisherman can keep his family fed without destroying the reef is a good thing.